In recent years, the global creative economy has experienced unprecedented growth. In tandem with that, considerable research has been conducted to determine what exactly the creative economy is, what occupations are grouped under that name, and how it is to be measured. 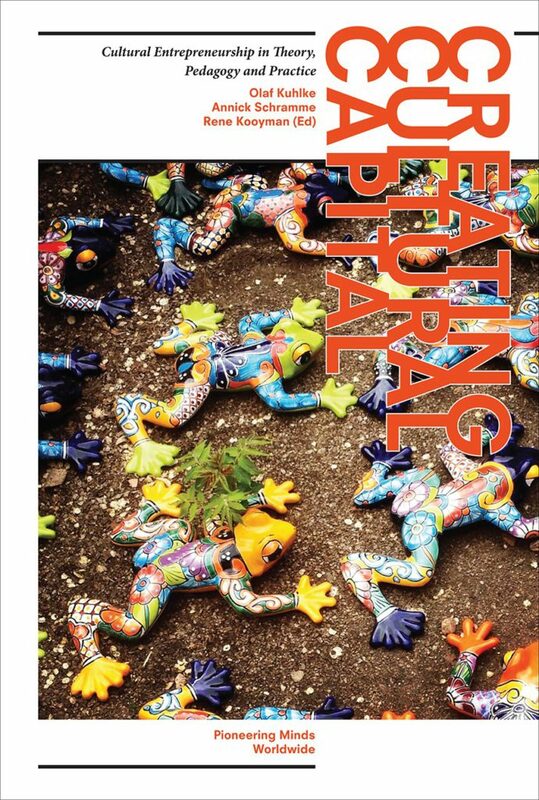 Organizations on various scales, from the United Nations to local governments, have released “creative” or “cultural” economy reports, developed policies for creative urban renewal, and directed attention to creative place making—the purposeful infusion of creative activity into specific urban environments. Parallel to these research and policy interests, academic institutions and professional organizations have begun to develop training programs for future professionals in the creative and cultural industries. In this book, more than fifty scholars from across the globe shed light on this phenomenon of cultural entrepreneurship. Readers will find conceptual frameworks for building new programs for the creative industries, examples of pedagogical approaches and skills-based training, and concrete examples of program and course implementation. Walter van Andel - together with Annick Schramme - contributed a chapter to this book, titled: "Exploring Entrepreneurial Actions of Creative Entrepreneurs and its Consequences for Entrepreneurship Education."